Hi everyone! Today I will be reviewing FreshKon®, cosmetic contact lens. FreshKon® is a leading international cosmetic contact lens brand with four signature lines which is FreshKon® Alluring Eyes, FreshKon® Colors Fusion, FreshKon® Dezigner and FreshKon® Mosaic. So today I am only reviewing FreshKon® Alluring Eyes. Basically this cosmetic lens gives you natural look. The defined outline for bigger, brighter and alluring effect. 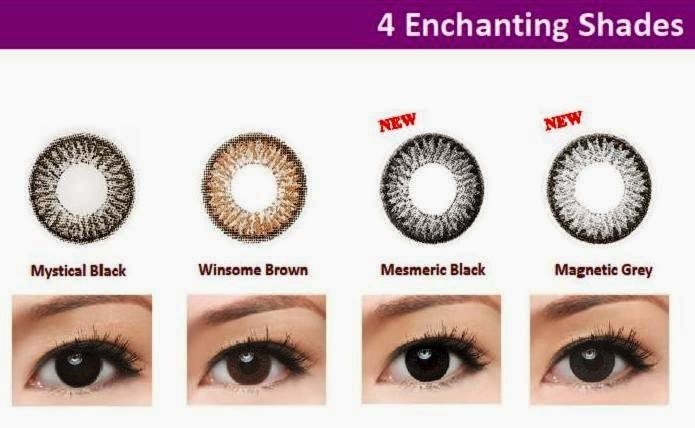 FreshKon® Alluring Eyes available in four attractive shades which are Mystical Black, Winsome Brown, Magnetic Grey and Mesmeric Black. The shade that I bought was the monthly Magnetic Grey. It really gives me a natural looks on my eyes. And other than that, I won’t feel dry on my eyes after a whole day long of wearing. The water content is really high. That’s why I love this series of cosmetic lens. It only can be use for 1 month. If you seldom wear contact lens but feel like wearing it on some one day event or activity. 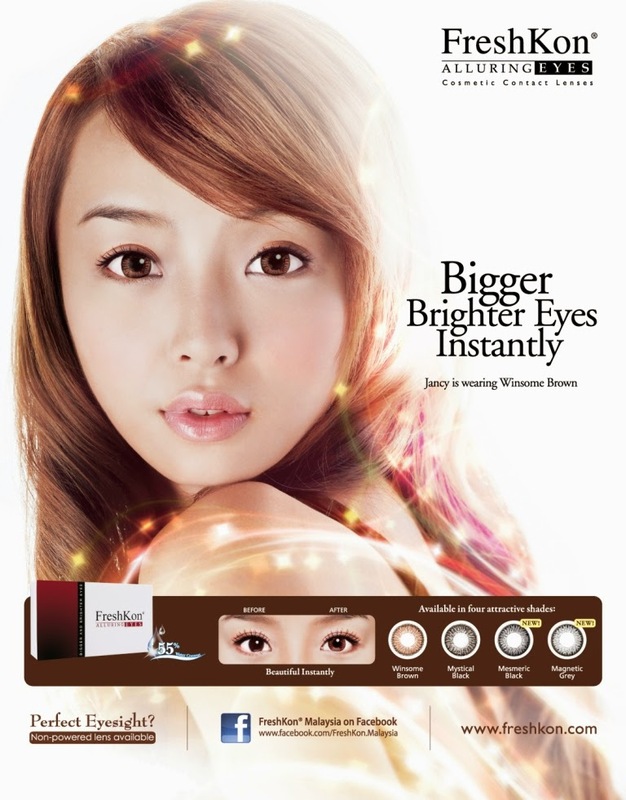 They do have daily disposable cosmetic lens for FreshKon® Alluring Eyes. It gives you bigger, brighter eyes instantly.